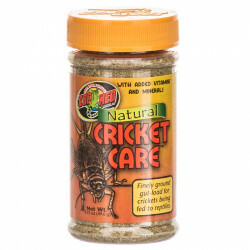 Welcome to the Cricket and Insect Food superstore! 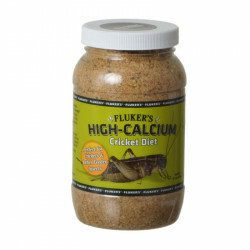 Crickets and insects like worms, caterpillars, snails and grasshoppers are an important food source for many carnivorous reptiles, and supply rich amounts of needed protein for your pets. 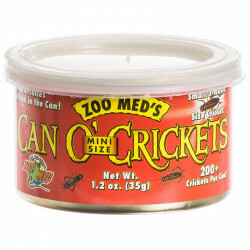 Canned insects save you the trouble of raising live food for your reptiles, making feeding time easy for you and them. 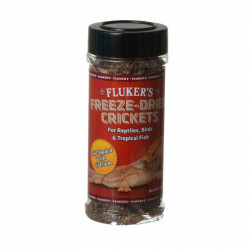 Our huge selection of fresh, farm-raised insects has the perfect meal for whatever type of reptile you keep. 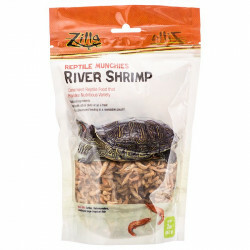 Some reptiles, however, prefer live food, which raises a unique challenge for you: how to keep the live food, well, alive? 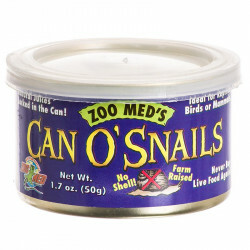 Luckily, Pet Mountain has you covered! 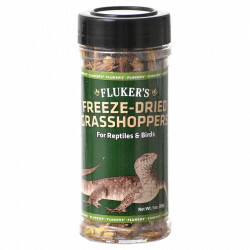 We carry a variety of nutrient-rich foods for your feeder insects, whether water or land-based. 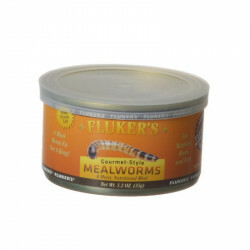 These easy to feed foods are essential in keeping your insects healthy and meaty in order to provide a satisfying, nutritious and healthy meal for your reptile pet. 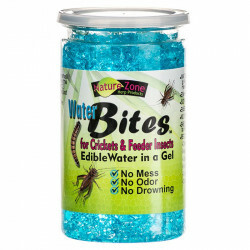 Pet Mountain's Cricket & Insects Food store features top quality products from the most trusted names in reptile care and feeding, including Zoo med, Nature Zone, and Zilla. 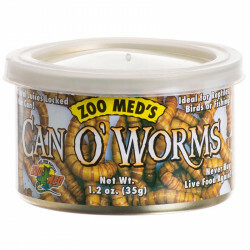 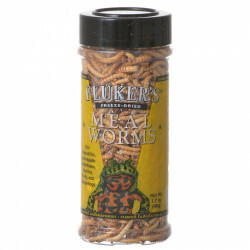 The Zoo Med Can O' Worms includes retorted (cooked in the can) mealworms. 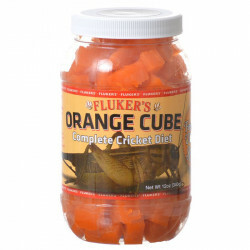 This unique cooking process locks in the flavor and freshness. 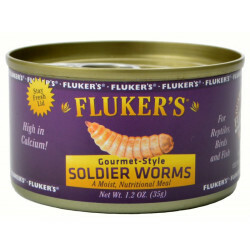 The exoskeleton is softened for easier digestibility. 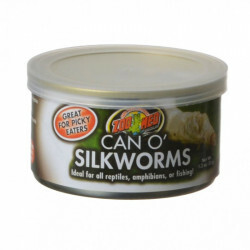 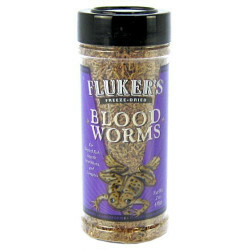 You will be amazed how readily your animals will take to this food! 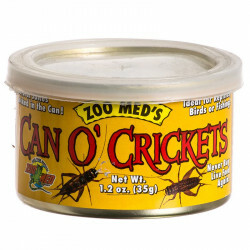 The Zoo Med Can O' Crickets includes retorted (cooked in the can) crickets. 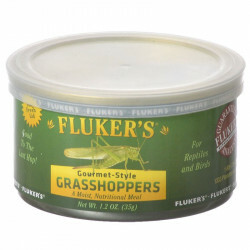 This unique cooking process locks in the flavor and freshness. 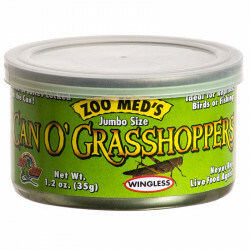 The exoskeleton is softened for easier digestibility. 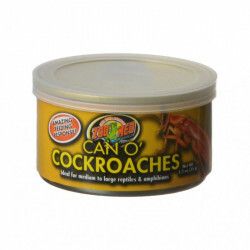 You will be amazed how readily your animals will take to this food! 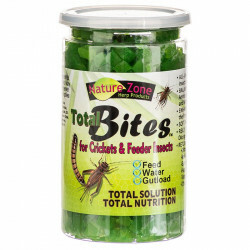 Nature Zone Total Bites for Feeder Insects is a complete diet for all feeder insects. 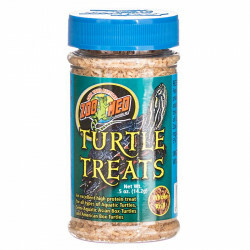 Moist, ready-to-eat, CTB is a revolutionary food that is filled with nutritious items such as dandelion leaf, kelp, spirulina, and brewer's yeast to name just a few. 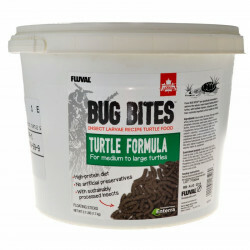 Total Bites provides a TOTAL GUTLOAD of more than 15 vitamins, minerals, and nutrients! 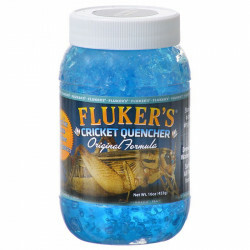 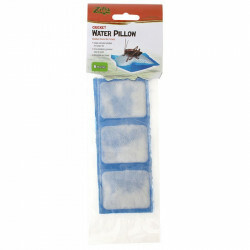 There is simply no other product like it!